People seem to be obsessed with understanding what their body shape is, they feel that if they just knew that then they’d know exactly how to dress, unfortunately, body shape is only 1 element of dressing your body, there are also other considerations, such as body proportions, body variations (ie. big bust, petite, luscious bottom etc.) somatype, scale and personality, colour, texture and sheen which all need to be taken into consideration when dressing to enhance your appearance. 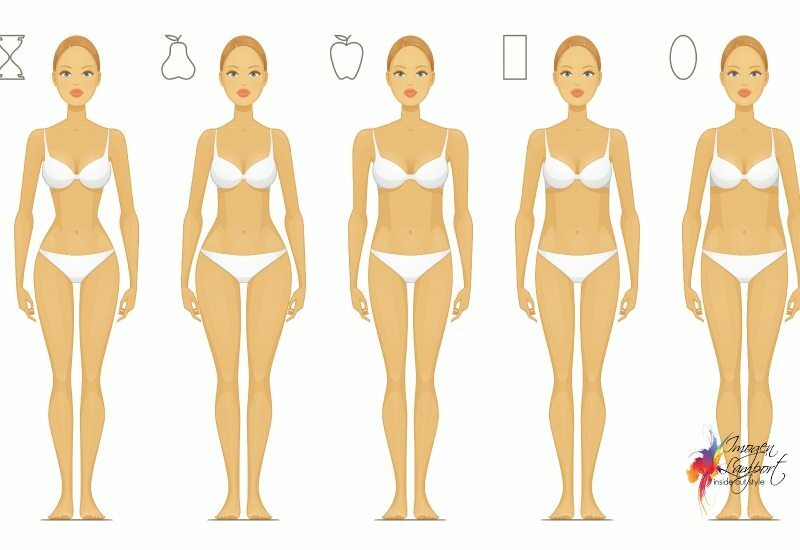 But as so many are so interested, and I do use a variety of body shapes in this blog, I’ve done a series of blogs on the different body shapes, so that you can hopefully figure out what your body shape is, so can go to the relevant blog entries so you can work out what is more flattering for you. I’ve also worked through the other list of body particulars listed above, so you can figure out the whole picture, not just 1 element. As you’ll discover when as you read about each element, body shape is only important for where you put detail, and a bit about the shapes of clothes, but doesn’t really take into consideration the length of garments, the fabrics used for construction, the texture, sheen or pattern, or even things like what to wear if you have a large or small bust – which is not a factor in determining body shape (I don’t agree with Trinny and Susannah and their Body Shape Bible, which I find to be very lacking, as I don’t resemble any of their body shapes, and neither do most of my clients). I’d love to get your comments and feedback about my descriptions of body shapes and all the rest of the elements that go into your beautiful body! Let me know what you want to know. Measurements don’t really tell you body shape as you may be wider or rounder. Take a photo of yourself front on in leggings/tights and a tight tank top and you should be able to figure out your shape from that.